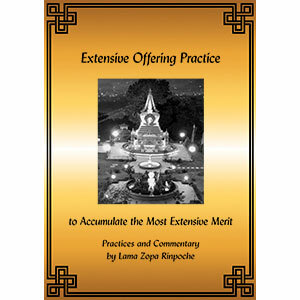 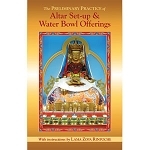 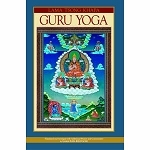 This PDF contains the Extensive Offering Practice composed by Lama Zopa Rinpoche to create the most merit possible when making any kind of offering. 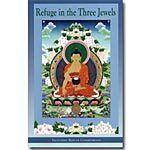 This is one of Lama Zopa Rinpoche’s heart practices for the accumulation of merit. 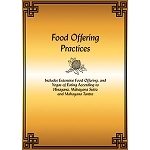 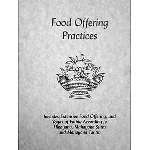 Also included here is the Yoga of Offering Food to be performed before eating, along with commentary from Rinpoche on the inconceivable benefits of offering and how to combine offering with meditation on emptiness, thereby creating the most extensive merit.